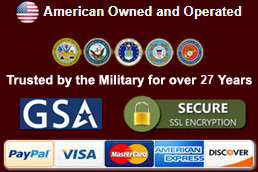 Sword Care Supplies for sale are made to enhance all types of blades. Maintenance kits include supplies to keep blades clean, benchstones and water stones for sharpening, sword oil for inhibiting rust and polishing cloths and pastes to keep blades clean. 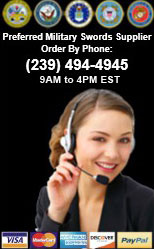 Buy all types of sword maintenance supplies on sale now. 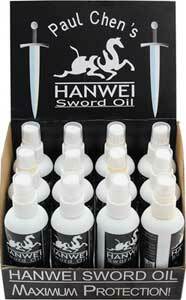 Sword Oil for sale is a set of two four ounces bottles that feature a convenient spray pump. This sword oil contains Petroleum Distillates and is specifically formulated to supply corrosion and rust protection for all types of blades including high carbon steel. Buy this set of two Sword Oil bottles for only $9.99.